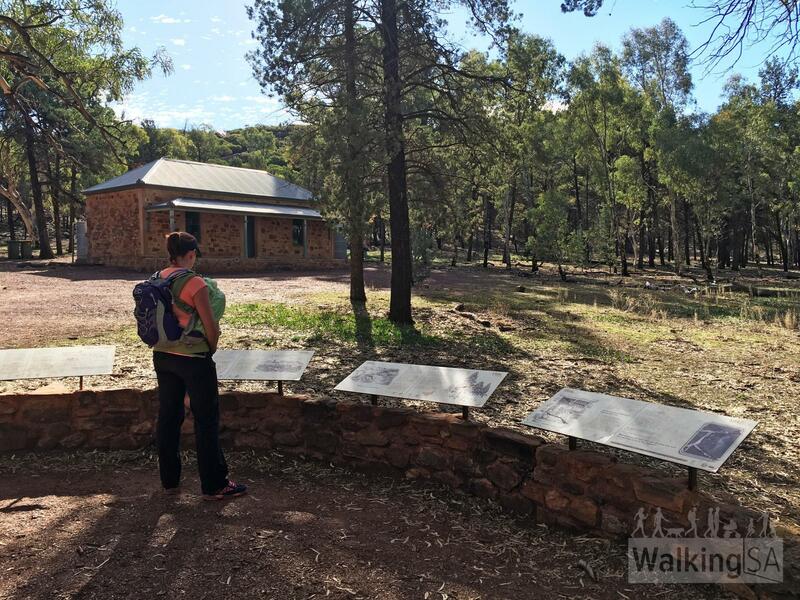 The walk begins from the trailhead at the Wilpena Visitor Centre. 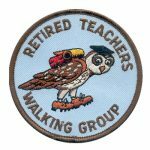 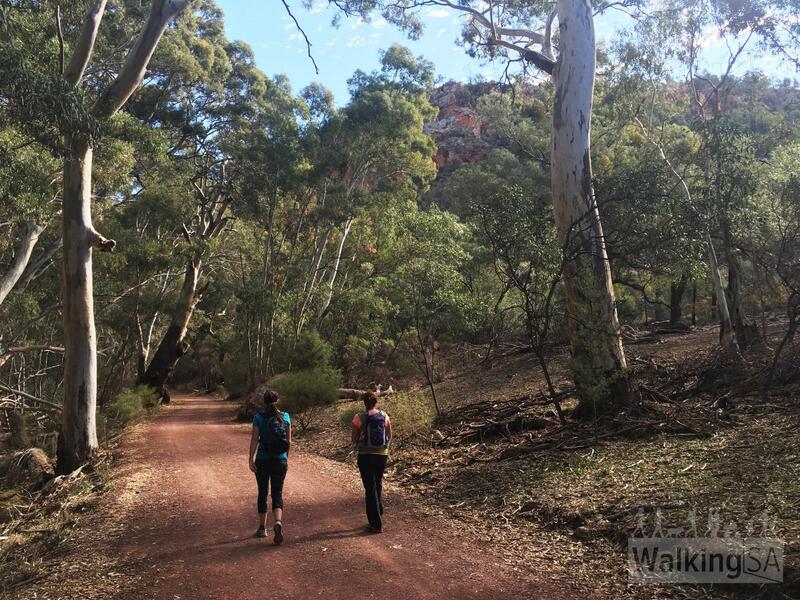 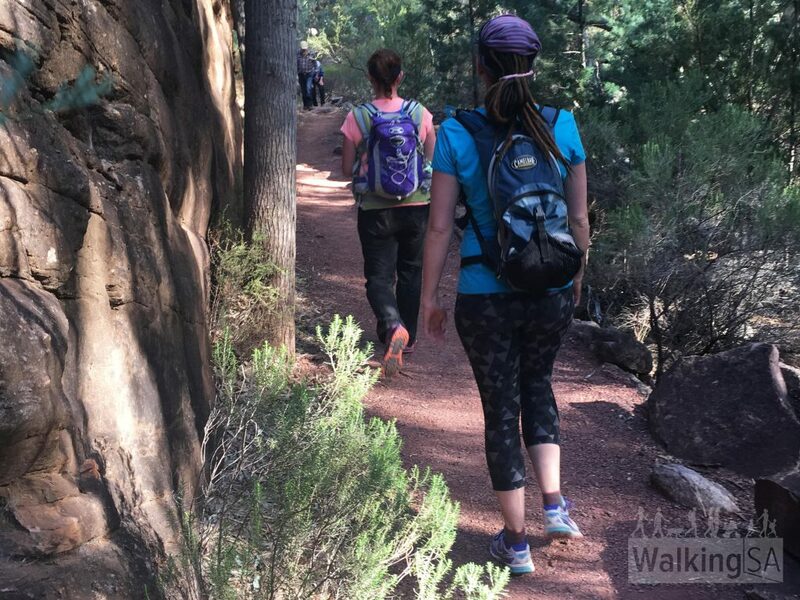 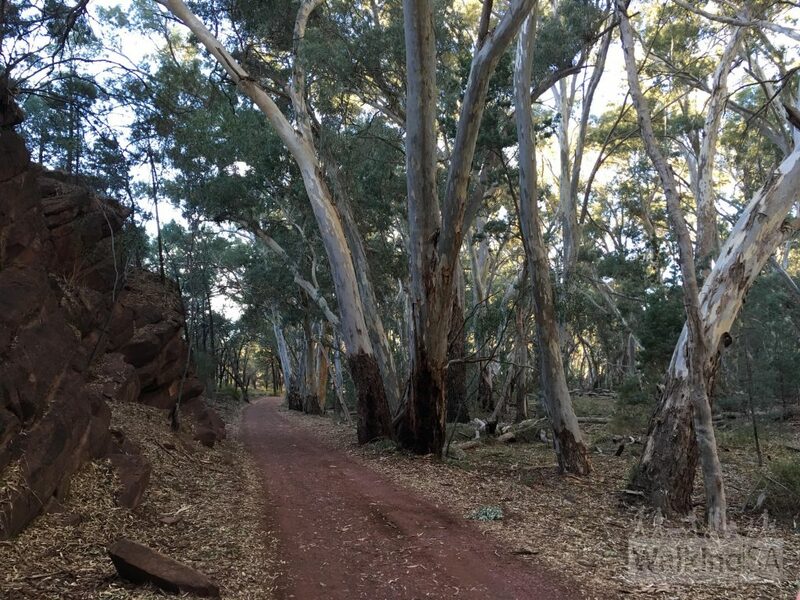 The start of the walk is through the Pound Gap, following Wilpena Creek through tall river red gums and pines. 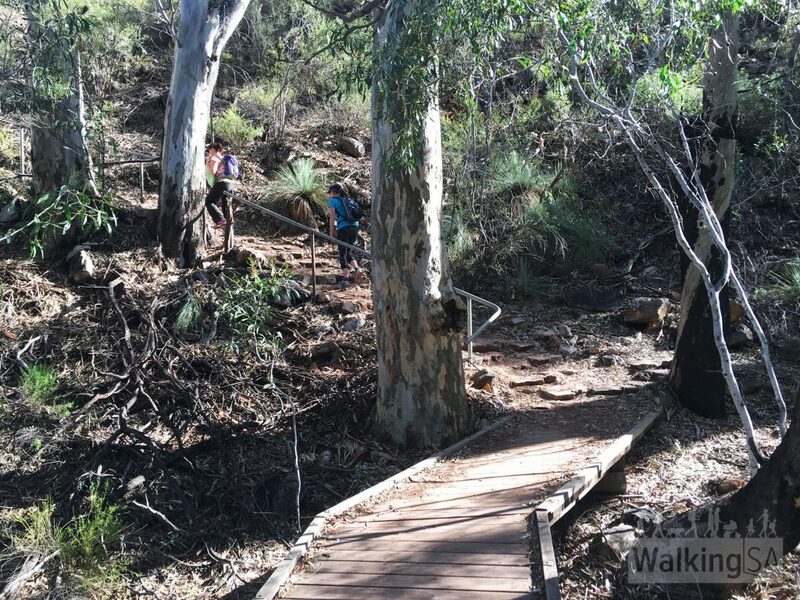 After crossing Wilpena Creek and passing the water hole, the trail road ends next to an info shelter. 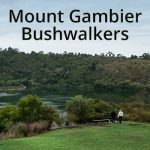 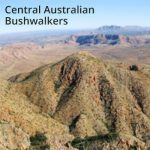 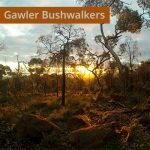 At this point you can choose to continue along the walking trail, which is easier, or along the dirt road which climbs above Sliding Rock – watch out for kangaroos and echidnas. 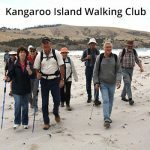 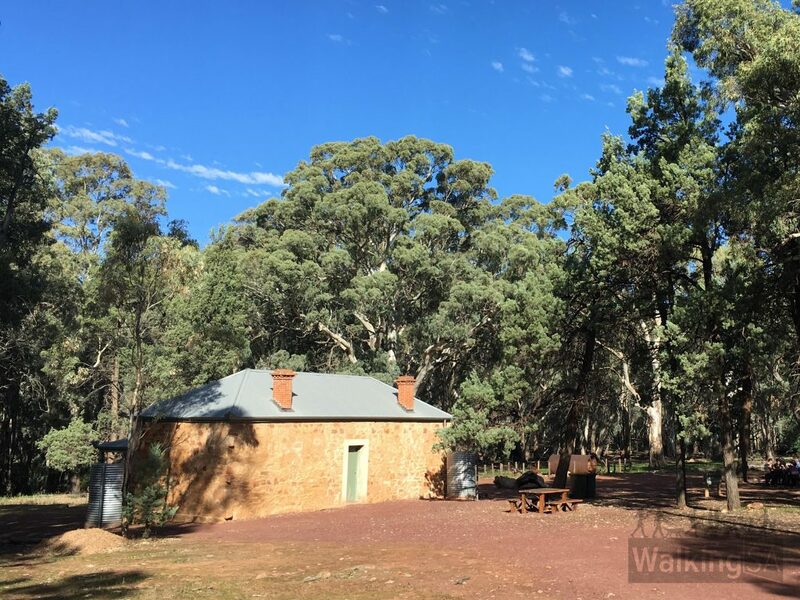 The walk continues past Hills Homestead, where you can read about the original inhabitants of the cottage and their struggles with the harsh Australian conditions. 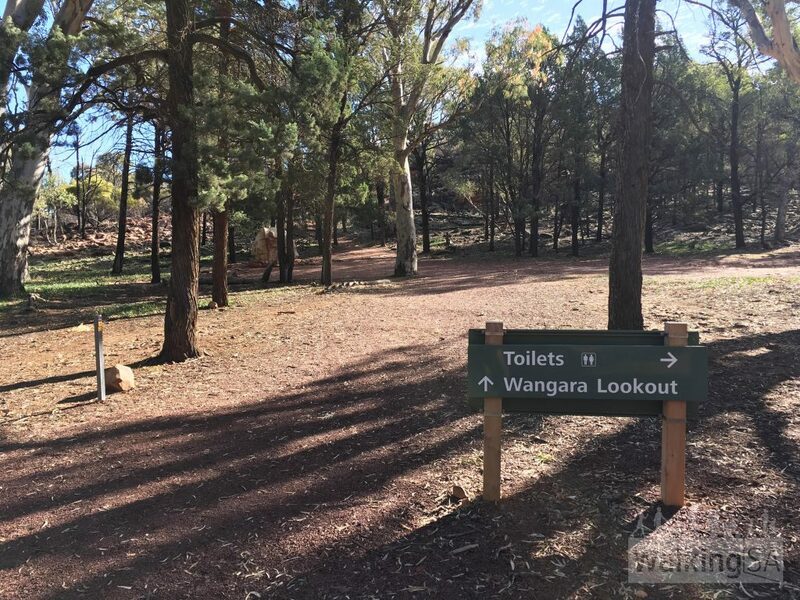 There are toilets and picnic tables here. 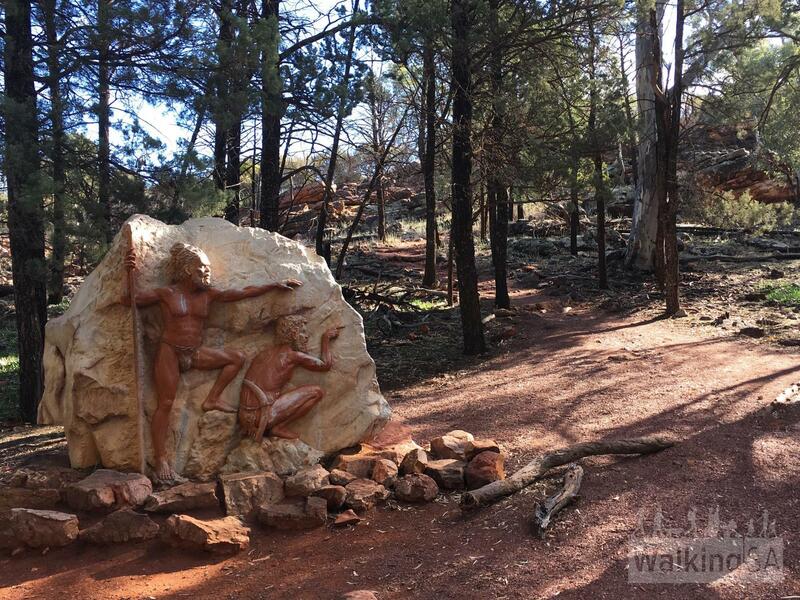 From the homestead, the trail continues past an Adnyamathanha sculpture, climbing up the pound edge. 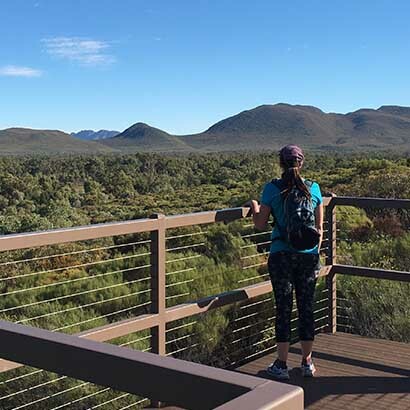 The first lookout is 150 metres up the trail, with the second upper lookout a further climb and another 450 metres up the trail. 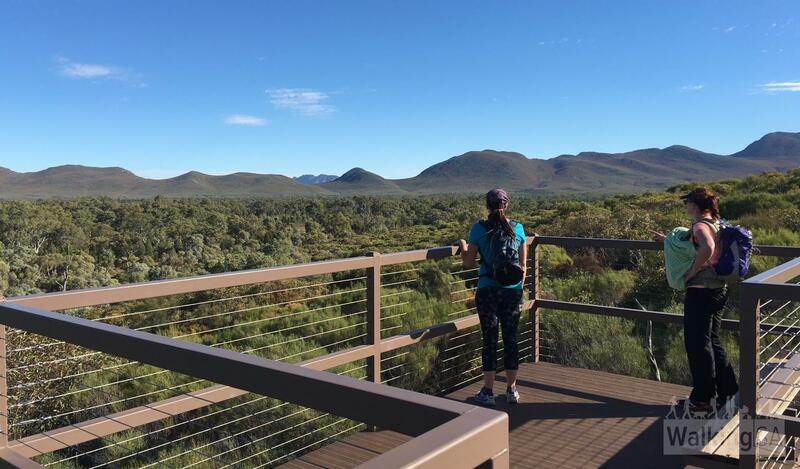 Both lookouts have viewing platforms.